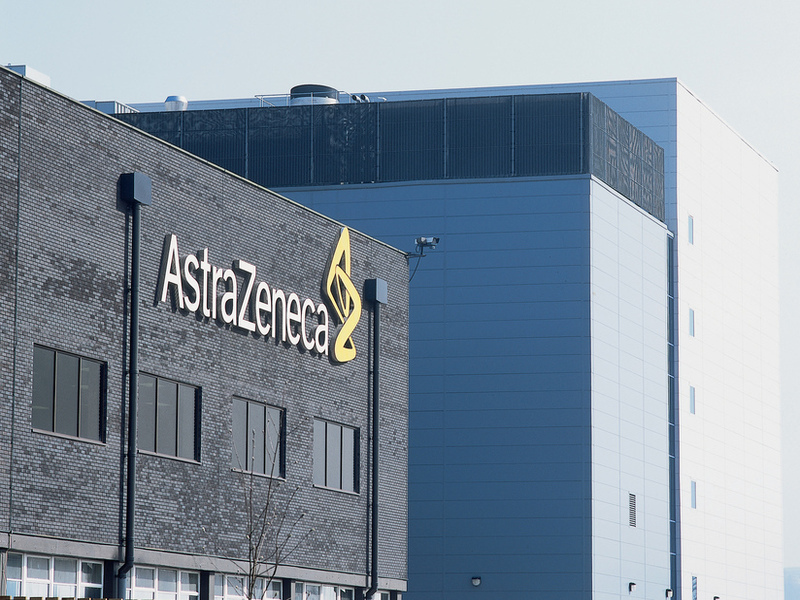 AstraZeneca is investing in medicines to protect organs and improve outcomes. Credit: Cheshire East Council. AstraZeneca has reported positive data from pre-specified sub-analyses of its Farxiga (dapagliflozin) drug in the Phase III DECLARE-TIMI 58 clinical trial involving type-2 diabetes (T2D) patients with prior heart attack history. The trial data showed that Farxiga led to a 16% decrease in the relative risk of major adverse cardiovascular events (MACE) when compared to placebo. The drug also lowered the relative risk of hospitalisation due to heart failure (hHF), irrespective of the participants’ ejection fraction (EF) status. Farxiga is designed as a selective inhibitor of human sodium-glucose co-transporter 2 (SGLT2). It is indicated as monotherapy and a combination therapy to improve glycaemic control in adults with T2D. The drug is not indicated to decrease the risk of CV events, heart failure or death. DECLARE-TIMI 58 compared the drug with placebo in CV outcomes of patients who are at risk of CV events, including those with multiple CV risk factors or established CV disease. The randomised, double-blinded, placebo-controlled, multi-centre trial was conducted in more than 17,000 participants at 882 sites in 33 countries. Previous DECLARE-TIMI 58 results, reported in November last year, demonstrated that the drug significantly minimised the risk of hHF or CV death by 17%, compared to placebo. 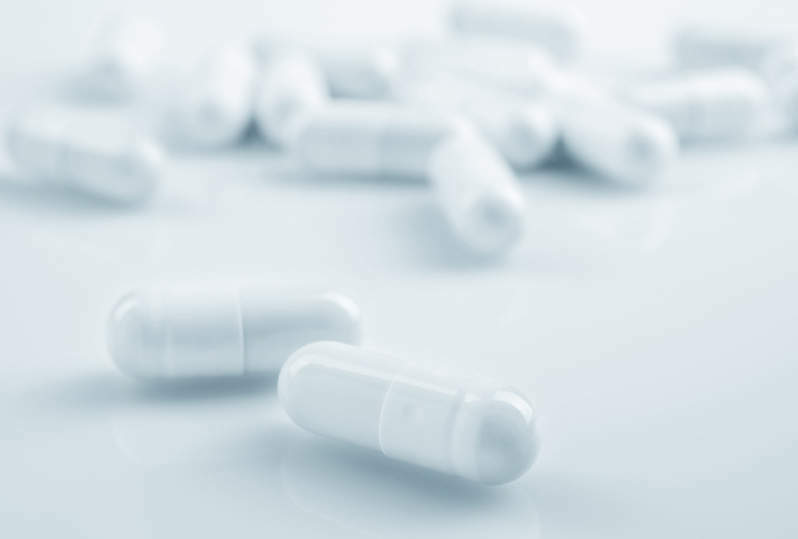 AstraZeneca R&D BioPharmaceuticals late Cardiovascular, Renal, and Metabolism head Elisabeth Björk said: “These data build upon the existing evidence of the cardio-renal effects of Farxiga, with important new evidence on heart failure and MACE. The latest findings have been presented at the American College of Cardiology’s 68th Annual Scientific Session held in New Orleans, USA and published in the Circulation journal.